If you’re a nerd (with disposable income), especially one that loves old stories about Apple, Pixar and Steve Jobs, then this eBay auction is for you. If you want to own a piece of history, you can now bid on an ultra-rare Image computer used at Pixar, and it has a buy it now price of only $25,000. The person who listed the auction describes this item as a “museum-quality historical artifact”, so I doubt that you can count on creating Toy Story 4 using it. The machine was developed by the Computer Division of Lucasfilm, which was renamed Pixar after Steve Jobs purchased it in 1986. It’s not as big as I thought it would be, but it’s not as portable as this gem from IBM. I don’t even know what to say about this, but I’m sure that it was very high-tech at the time. 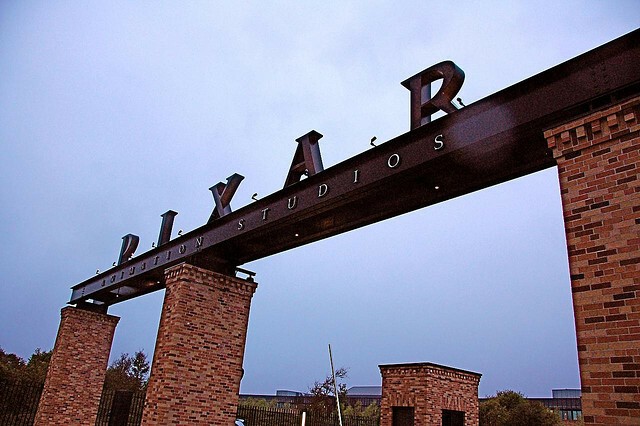 Want to learn more about Pixar’s past with technology? Read this piece by our own Matthew Panzarino.